Hiraku Nakamura – Interactive Media Design Lab. 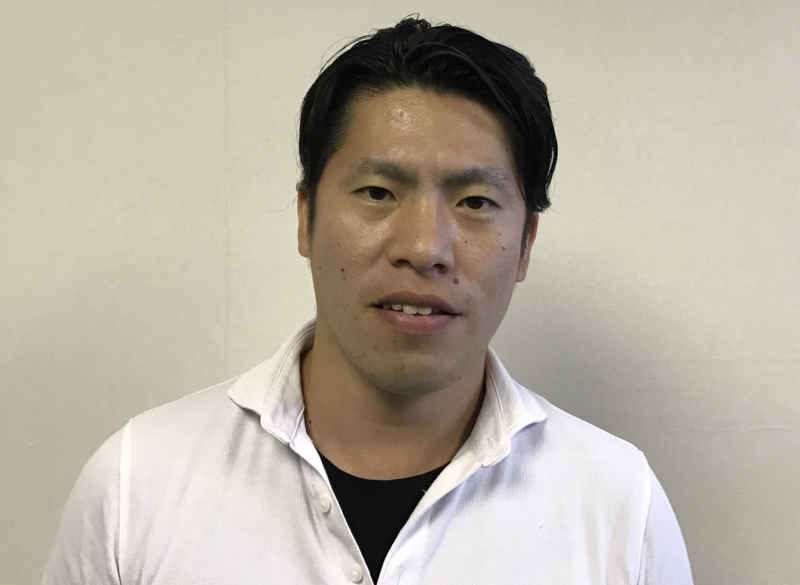 Hiraku Nakamura received BSc in Physics from Kwansei Gakuin University in 2006 and MEng in Materials Science from Osaka University in 2008. After graduation, he started to work as a GNSS researcher in a sensor manufacturer. Currently, he studying Computer Vision and Augmented Reality in Interactive Media Design Laboratory of Nara Institute of Science and Technology. His research interest includes the applications of GNSS technology.